This item is covered by SoftwareCW Return Policy. Pros: my laptop is running smooth as it did the day I bought it. very happy with product!!! Pros: Easy to install and update. Other Thoughts: I was a bit leery since it said you needed the OEM tool to make it legal but i have had no problems with it. Installs and updates as it should. Big relief. 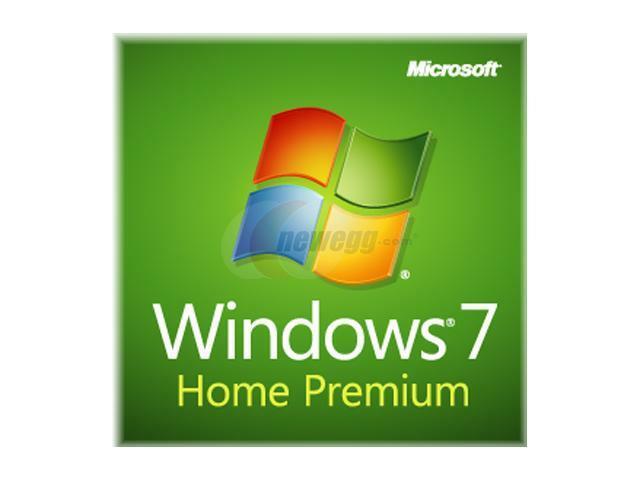 I first used win 7 64 bit on a previous build, since i had to switch over from xp to 7. 64 bit was a real hassle, so i was nervous about this too. But it installed and updated without any trouble at all. Worked like it's supposed to work. Pros: We will have to abandon Win XP very soon.. and Win Vista soon after that. Only choice is Win 7 or Win 8. Cons: Too much 'glitz and glop' with features that most users have no need of! And where is the category for the "pro" user? No choice as to certain settings or permissions? Perhaps Linux is more user-friendly. Pros: Easy to install and customize to your own liking. Learning curve very fast. Not all that much different than XP, in my opinion, except for the "Libraries" feature. After customization for performance, I think it runs a little faster and smoother than XP. Cons: Can't really think of anything major, but I doubt that I would have upgraded if it wasn't for the fact that XP officially will not be supported by Microsoft security updates after April 8, 2014. Other Thoughts: NEVER buy the 32bit, if you upgrade your computers memory or go too high into the better gaming PC area you will have to purchase ANOTHER copy of windows JUST to get the 64bit system. No upgrade options available and no one will take the 32bit version.